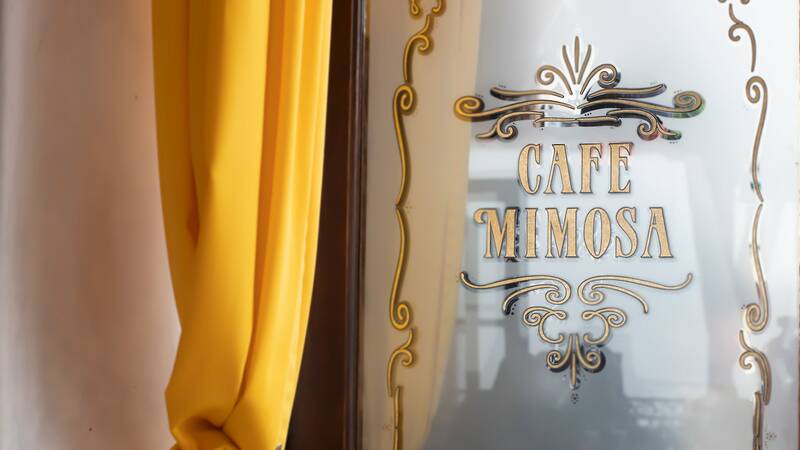 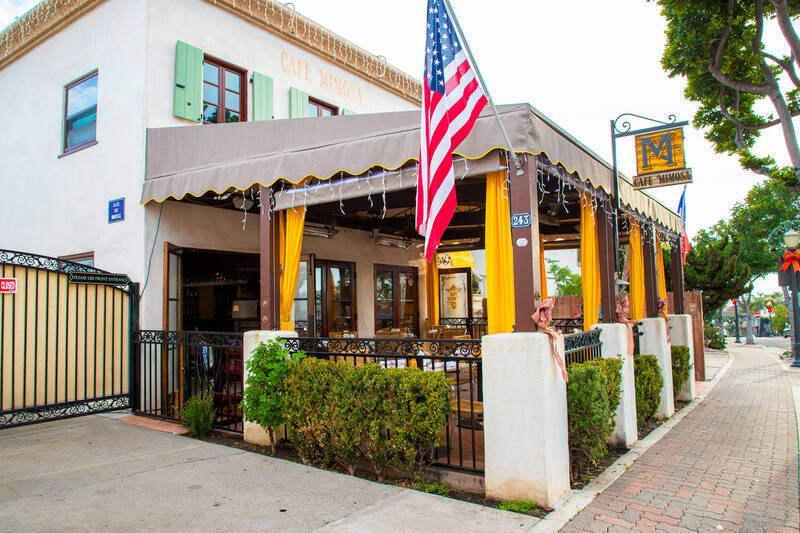 Since opening its doors in 2008, Cafe Mimosa has earned a reputation as one of the best brunch spots in San Clemente. 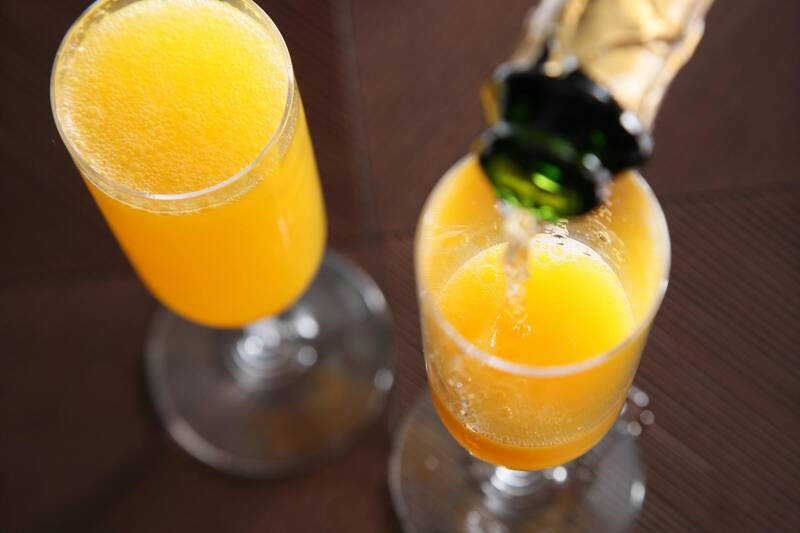 Week after week, customers line up on Avenida Del Mar, mimosa in hand, patiently awaiting plates of croissant French toast, smoked salmon tartines, chorizo scramble, and world renowned smoked paprika eggs benedict. 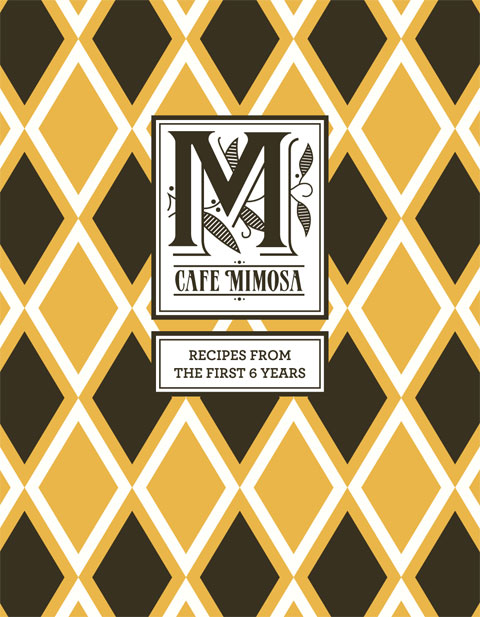 Please vote for Cafe Mimosa in the San Clemente Times annual "Best of San Clemente"!